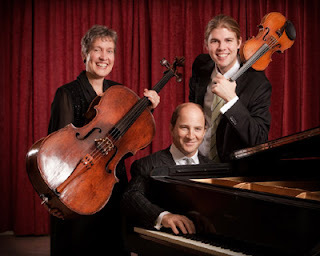 On Sunday night, January 15, 2012, with snow blanketing Capitol Hill in Seattle, a small but dedicated Town Hall audience was rewarded with a sparkling concert by the Onyx Chamber Players, Seattle's best-kept chamber music secret. Following the group's outstanding October concert of trios by Mozart, Debussy, and Shostakovich, Sunday's pairing of Schumann's 1842 Piano Quartet in E-flat with Brahms' Quartet in A, composed two decades later and five years after Schumann's tragically early death, was a fascinating musical and psychological study of the two composers. Pianist David White was in fine form in his brief pre-concert lecture, sharing insights into the music and the intertwined fates of Robert and Clara Schumann and Johannes Brahms. White and his Onyx partners, violinist James Garlick and cellist Meg Brennand, joined for this concert by Melvin Butler on the viola, flung themselves into the contrasting pieces with their inimitable élan and playfulness. The alternating sostenuto, allegro, scherzo, andante cantabile, and finale vivace of Schumann's quartet require a high level of ensemble discipline. After a slightly nervous start, the players quickly found their usual seamless cohesion, elegantly navigating Schumann's almost bi-polar changes of mood and rhythm. The andante movement makes a special demand on the cellist, who must perform an unusual mid-movement "scordatura," or retuning of a string, from the low C string to a B-flat, and back again, all to produce a single note, or "organ point." Meg Brennand handled this potentially awkward maneuver graciously, though one is tempted to ask Schumann, posthumously, whether he mightn't have found a simpler way to achieve his desired effect. The blazing finale, which echoes the quartet's "Finlandia"-like opening theme with an abbreviated three-note motif, achieved an intensity of emotion and energy spearheaded by James Garlick's ever-charming bravura and David White's unflagging piano work. 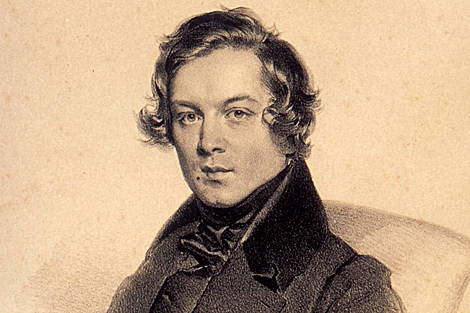 The resounding finish brought closure to the work's battling elements, no easy task for a composition which, as Meg Brennand noted after the concert, struggles to "rise from the page," requiring an intuitive reach beyond the notes themselves to kindle Schumann's conflicted and fiery spirit. 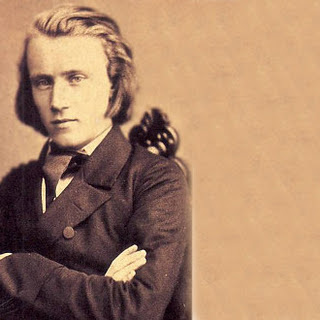 In the second half of the program, Brahms' Quartet in A, the Onyx Chamber Players were at their very best, rendering the broad, layered strokes and romantic passion of Brahms with breathtaking subtlety of dynamics and tone. The standing ovation was a spontaneous response to an uplifting aesthetic experience and, perhaps, an acknowledgment of the genius and journeys of the two featured composers, who, across their overlapping lifetimes, built a bridge from the high classical periods of Mozart, Haydn, and Beethoven, so influential on Schumann, to Brahms, who missed the 20th century by a mere three years. 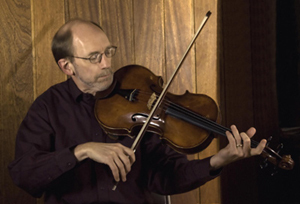 Several opportunities remain to hear Onyx Chamber Players before the end of the season. 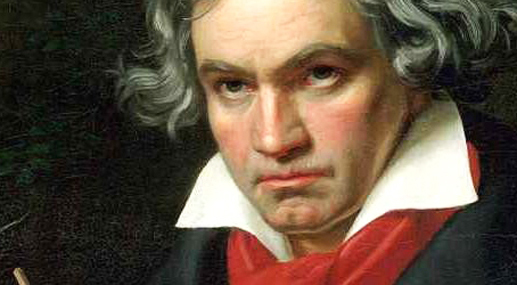 A reprise of the Schumann-Brahms program is offered on February 25th at the Battelle Auditorium in Richland, WA, as part of the Camerata Music Series, and their annual all-Beethoven concert, March 18 at Town Hall, is always a delight. The final concert of the year, June 24th at Town Hall, will feature music from America and the British Isles. "Kommt mal, wer noch hört!"